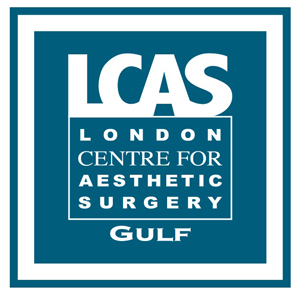 At the London Centre for Aesthetic Surgery located on Harley St, London and in Dubai Healthcare City, their commitment has been and always been and always will be to provide the highest standard of medical treatment with the aim of heightening the patient’s self esteem and inner confidence. 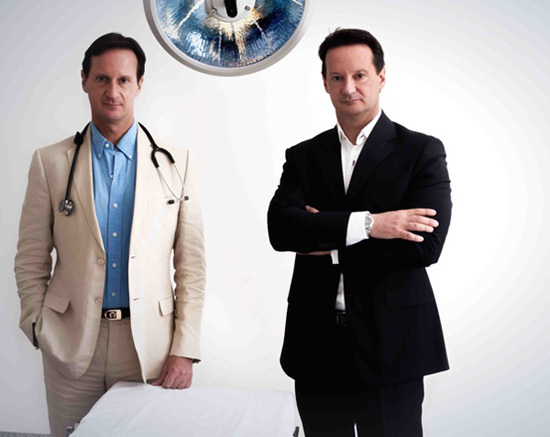 Doctors Maurizo and Roberto Viel are fully qualified surgeons with international certification in cosmetic surgery and fellowships with a number of well established associations throughout Europe and America. 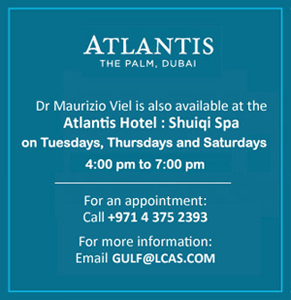 At the Dubai clinic, the same range of invasive and non-invasive procedures are available as at the Viel’s London clinic. The Dubai clinic is located at the Dubai Healthcare City, Bldg. 64 Al Razi Building, the centre of medical excellence in the Middle East, and is ready to receive local and international clients. The Viel brothers have been practicing cosmetic surgery for over 20 years and are recognized as world leaders in their field. They are often the first to introduced many new revolutionary procedures in the field of cosmetic/aesthetic surgery and the only clinic in Dubai to offer the latest technique in fat removal, Vaser Lipo and the MACS face lift to name a few. Two of the revolutionary procedures at the London Centre for Aesthetic Surgery Gulf are the Vaser Lipo and breast reshaping with fat, the new gentle and short down time procedures for body reshaping.